Demega formulations India is involved in offering excellent quality products to our most valued clients world wide. Taking care of your hair is not a big deal & if you are dedicated towards hair care seriously then we offer a wide range of hair care products. 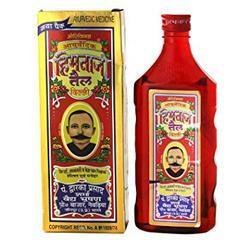 It is highly effective in boosting memory and intellectual development. The oil helps to heal the skin and body. 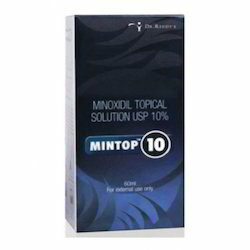 Demega formulations India is major exporter of "MINTOP 10%(minoxidil forte topical 10% solution)" being a vasodilator the 10% solution is used to stimulate hair regrowth and to slow hair loss in men with male pattern alopecia, hereditary alopecia and common male baldness may take up to 4 months to see the benefits of the treatment. We Assure Quality Products,products Of Long Expiration Date And Ship In Discreet Packing. 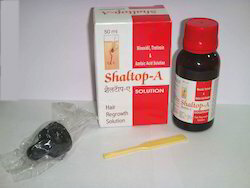 Delivery Time: Demega formulations India is major exporter of "SHALTOP-A(minoxidil+tretinoin+azelaic acid) " an effective topical hair loss and male pattern baldness treatment , a combination of 3 active ingredients noticeably reduce hair loss and in certain cases can also aid in hair re-growth. Minoxidil+tretinoin+azelaic acid is marketed in USA by brand name "RE MOX"
we prefer only foreign inquires. 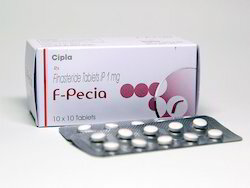 Internationaly Finpecia is marketed by brand name PROPECIA. 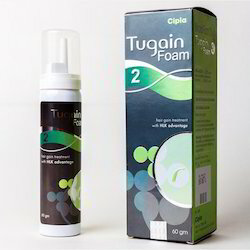 Demega formulations India is major exporter of Minoxidil Foam used for preventing hair loss and establishing varying degrees of hair re-growth in males and females suffering from pattern baldness. 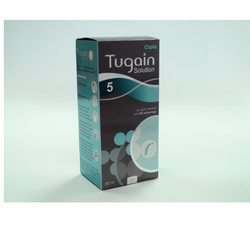 "TUGAIN(Minoxidil Foam)"must be used indefinitely for continued support of hair follicles. 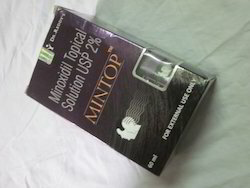 Minoxidil Foam is marketed in the USA by brand name "ROGAIN FOAM"
Port of Dispatch: MUMBAI Delivery Time: Demega formulations India is major exporter of "SHALTOP-A(minoxidil+tretinoin+azelaic acid) " an effective topical hair loss and male pattern baldness treatment , a combination of 3 active ingredients noticeably reduce hair loss and in certain cases can also aid in hair re-growth. 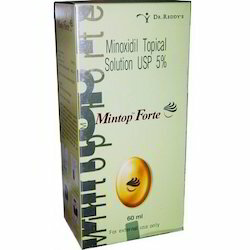 Demega formulations India is major exporter of "MINTOP FORTE(minoxidil forte topical 5% solution)" being a vasodilator the 5% solution is used to stimulate hair regrowth and to slow hair loss in men with male pattern alopecia, hereditary alopecia and common male baldness may take up to 4 months to see the benefits of the treatment. Demega formulations India is major exporter of "MINTOP(minoxidil topical solution)" used for slowing or stoping hair loss and promote hair regrowth. 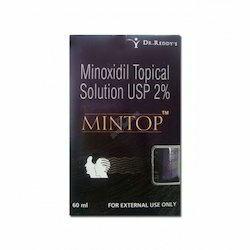 For support of existing hair follicles and hair regrowth continuous use of "MINTOP(minoxidil topical solution)" is suggested. Internationaly there are number of brands marketed e.g. 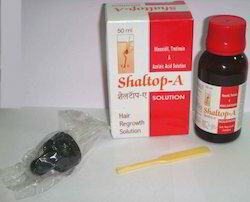 "rogaine/regaine/"
Demega formulations India is major exporter of "SHALTOP-A(minoxidil+tretinoin+azelaic acid) " an effective topical hair loss and male pattern baldness treatment , a combination of 3 active ingredients noticeably reduce hair loss and in certain cases can also aid in hair re-growth. 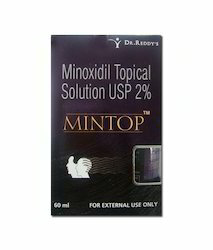 Demega formulations India is major exporter of MINTOP (minoxidil ) topical solution for hair growth . It is a Generic form of Rogaine. 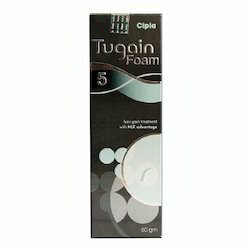 Demega formulations india is major exporter of tugain foam (minoxidli 10% ) used as a topical treatment for androgenic alopecia in men, or male pattern baldness, to help prevent further hair loss and promote the growth of new hair. . . .
internationally available by brand name "rogaine foam"
Demega formulations India is major exporter of "minoxidil & aminixill solution" used for slowing or stoping hair loss and promote hair regrowth. 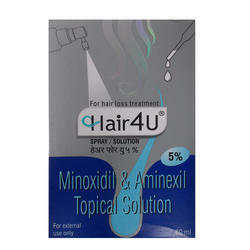 For support of existing hair follicles and hair regrowth continuous use of "minoxidil & aminixill solution" is suggested. Demega formulations India is major exporter of combination Minoxidil Aminexil used to promote hair growth and halting further loss of hair due to premature exhaustion of the hair roots since hair follicles are softened by Aminexil. 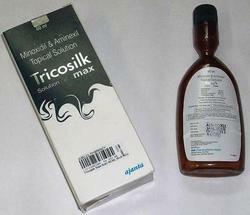 Combination of Minoxidil Aminexil is Marketed by brand names Hair 4U/ Tricosilk Max". 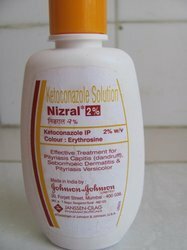 Demega formulations India is major exporter of "Minoxidil spray" used for hair growth, stimulate hair growth and to slow balding for people under 40 years of age whose hair loss is recent. 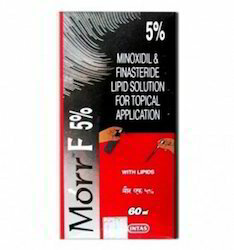 "minoxidil spray" has the advantage of covering larger area being a spray. Minoxidil spray is marketed in the USA and other countries by brand name"Rogaine". 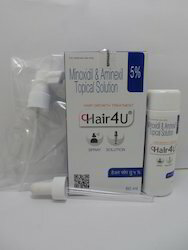 Minoxidil solution and foam are used to help hair growth in the treatment of male pattern baldness. It is not used for baldness at the front of the scalp. 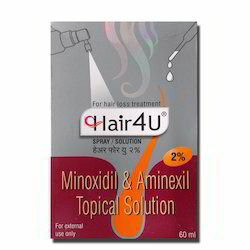 It is most effective for people under 40 years of age whose hair loss is recent. 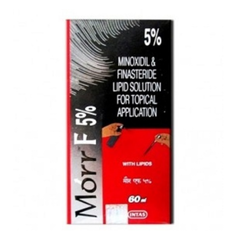 Morr-F (Minoxidil/Finasteride) is a topical solution used to boost hair growth in men suffering from male pattern baldness. Demega formulations India is major exporter of "KERATEX Hair-oil" used for hair growth,stimulate hair growth contains bacopa monnieri , celastrus paniculatus oil , nardostachys jatamansi(herbal ingradients). 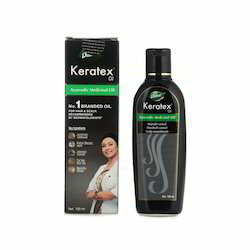 "KERATEX Hair-oil" is marketed in the USA and other countries . 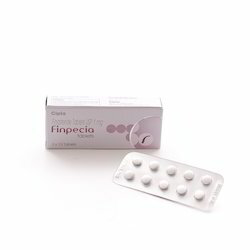 We assure quality products,products of long expiration date and ship in discreet packings. 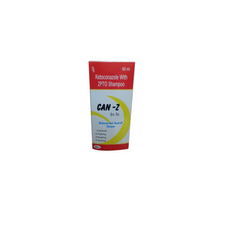 Demega fromulations India is prime exporter of Minoxidil Gel used for patients with pattern baldness not intended for baldness or a receding hairline. 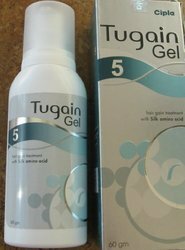 TUGAIN GEL(minoxidil gel)formulation virtually eliminates any issue of irritation. 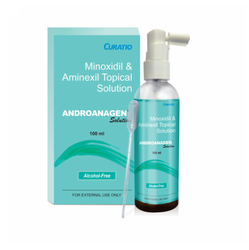 Minoxidil gel marketed in the USA by brand name Rogain, in Europe by brand name "Regain"and in other countries- Kirkland minoxidil, Lipogaine. 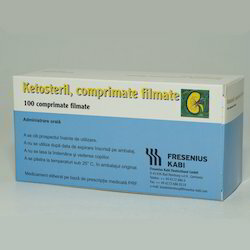 Demega formulations, India is a leading exporter for "Ketosteril Tablet"
Ketosteril Tablet is a medicine that is used for the treatment of Amino acid deficiency, Diaper rashes, Incontinence, Paracetamol over dosage, Paracetamol poisoning, Depression and other conditions.Ketosteril Tablet contains Methionine as an active ingredient. Ketosteril Tablet works by breaking down products of acetaminophen from damaging the liver. Looking for Hair Care Medicine ?